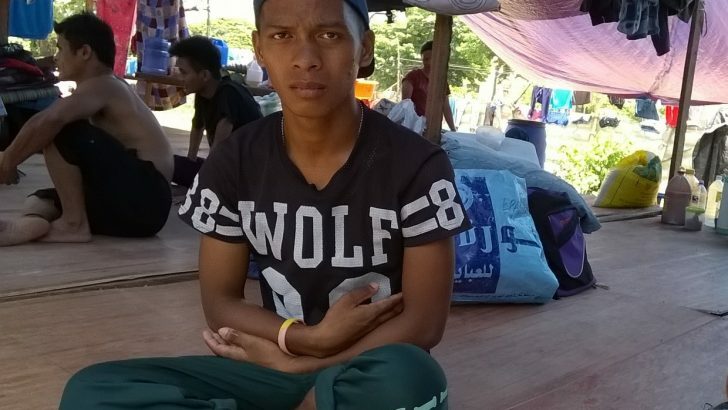 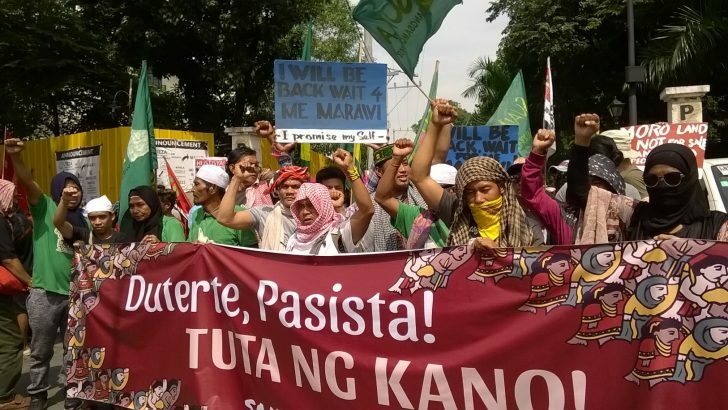 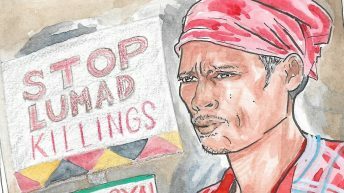 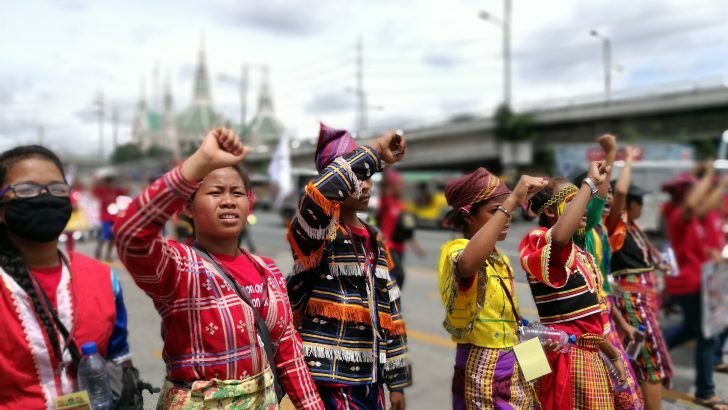 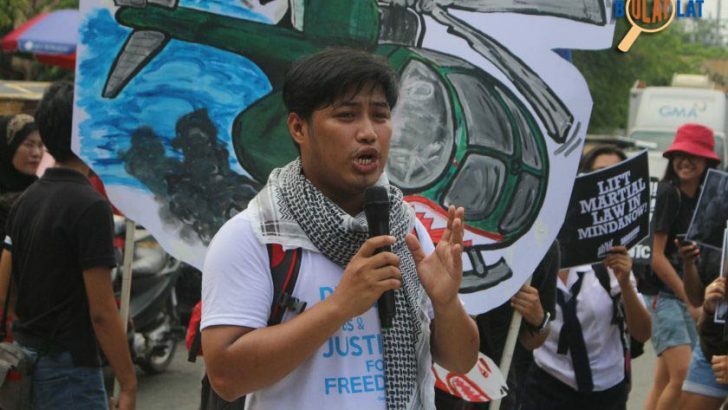 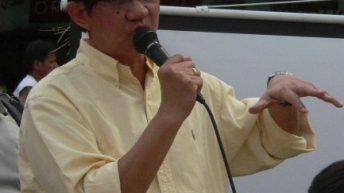 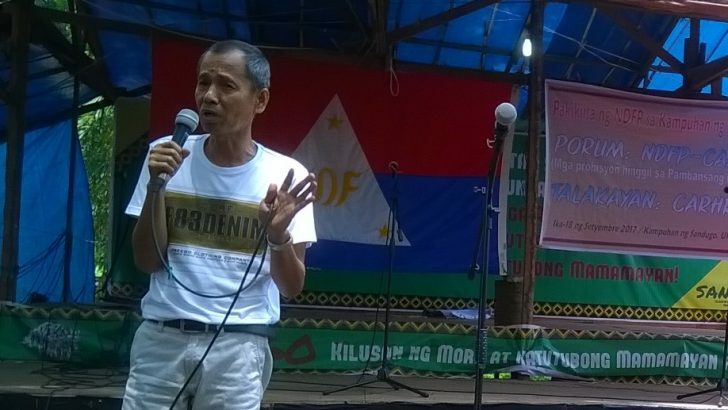 Sandugo – Movement of Moro and Indigenous Peoples for Self-Determination vice-chairperson Jerome Aladdin Succor Aba has been denied entry to the US and is being held at the airport. 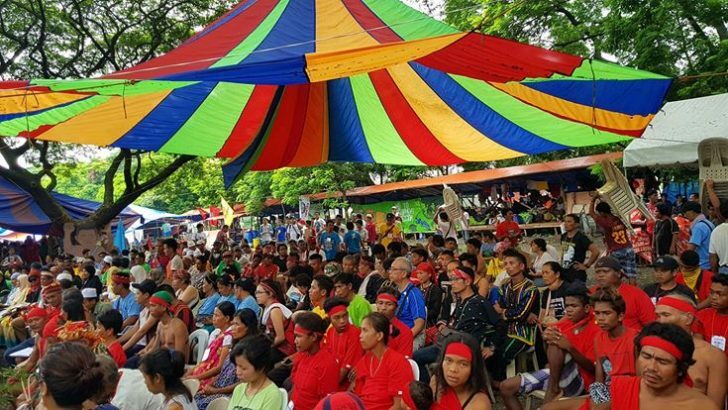 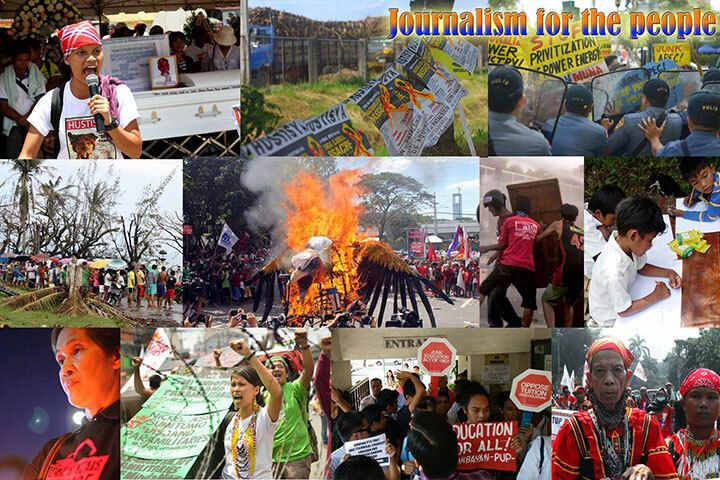 The Lakbayan camp is like a river junction from where water rushes stronger towards a new direction. 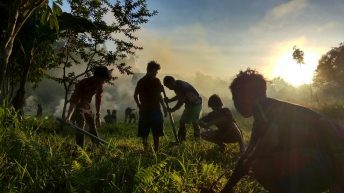 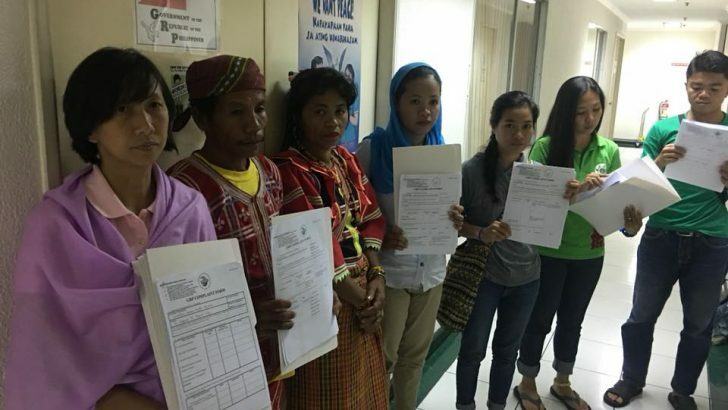 Sandugo allied groups filed complaints of rights abuses under President Duterte’s all-out war and martial law in Mindanao. 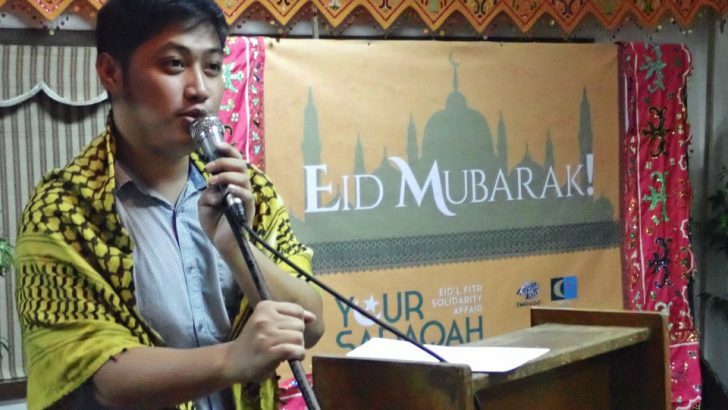 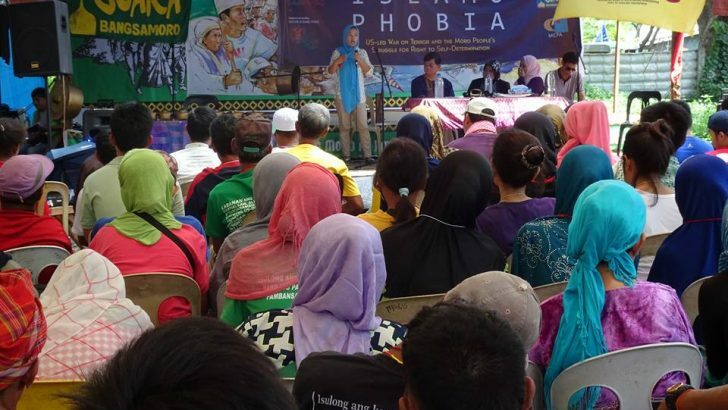 A Marawi City evacuee tells of the hardship of searching for his kin under martial law in Mindanao. 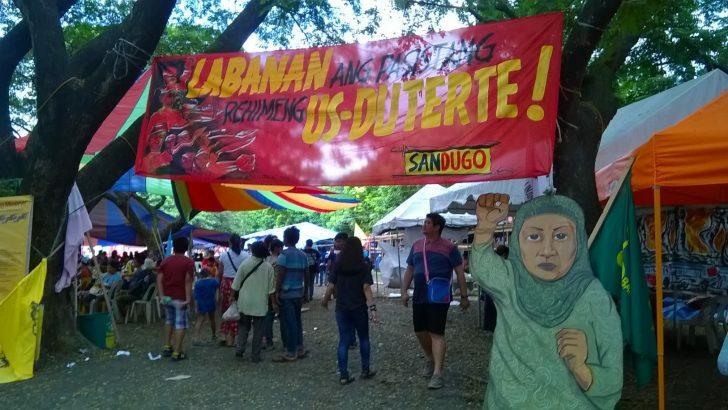 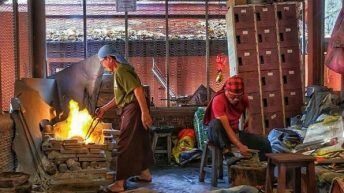 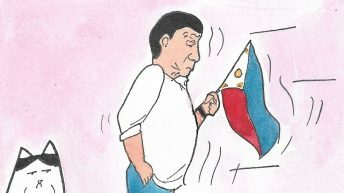 On its second assembly, Sandugo takes stock of the past year under President Duterte. 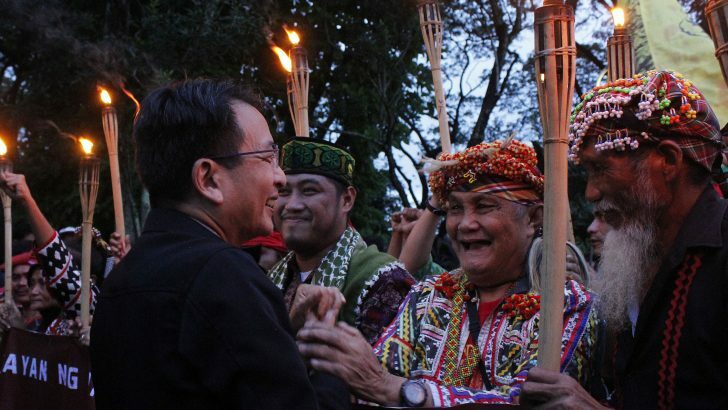 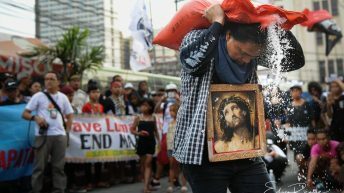 The University of the Philippines-Diliman serves as the base camp for some 3,000 national minorities up to Sept. 22.